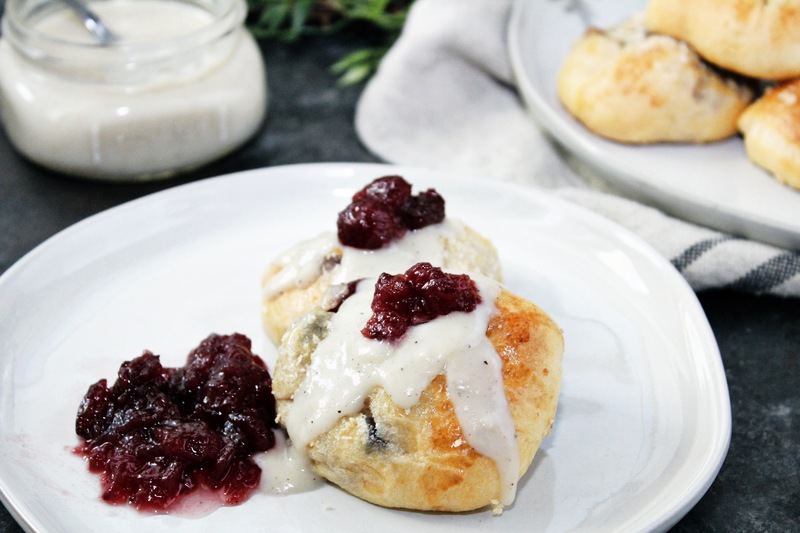 Turn your Thanksgiving Leftovers into a dough filled with goodness. 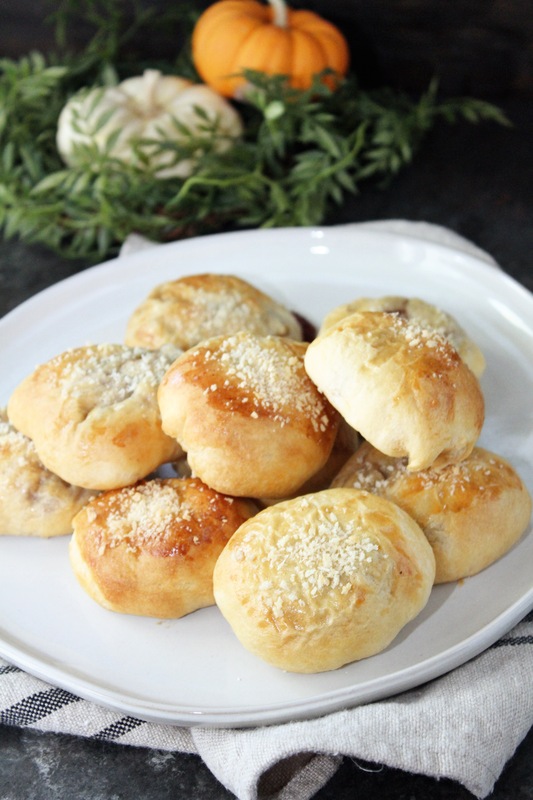 You’ll want to make these Leftover Turkey and Dressing Crescent Balls all year long. It’s Thanksgiving week people. This is not a drill. The favorite eating day for pretty much all Americans is coming up. I can’t wait for all the foods!! Especially the leftover turkey and dressing! My favorites in order are Cornbread Dressing, Green Bean Casserole, Momma’s yams, Momma’s green jello thingy and then everything else. Like seriously. I’m getting hungry just thinking of it all! I’ll be home today to help my mom cook everything and spend some time with the family. Whenever I go home I always have so many plans that keep me busy but this trip I kind of just want to veg out. And eat. And watch Gone with the Wind. Once Friday comes around, I’ll be making all the leftovers. The Cornbread Dressing Waffles, Turkey Bake, Turkey and Dressing Empanadas and these here Leftover Turkey and Dressing Crescent Balls. 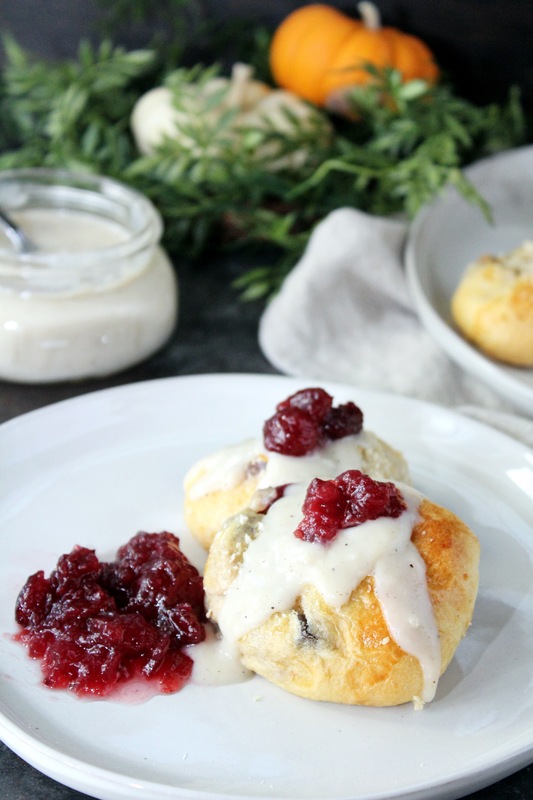 These balls are like a little creamy ball of Thanksgiving rolled up in dough. I put a dollop of cranberry sauce on everything so don’t forget to get extra! In a sauce pan, heat turkey, dressing and gravy together. Seal edges of crescent and cut into 8 equal rectangles. Place a dollop of turkey mixture in the middle of each dough. Bring edges together and form a circle. Place seam side down on a parchment or silpat covered baking sheet. Brush egg wash on crescent balls. Sprinkle panko crumbs on top. Bake for 12-14 minutes until dough is browned. 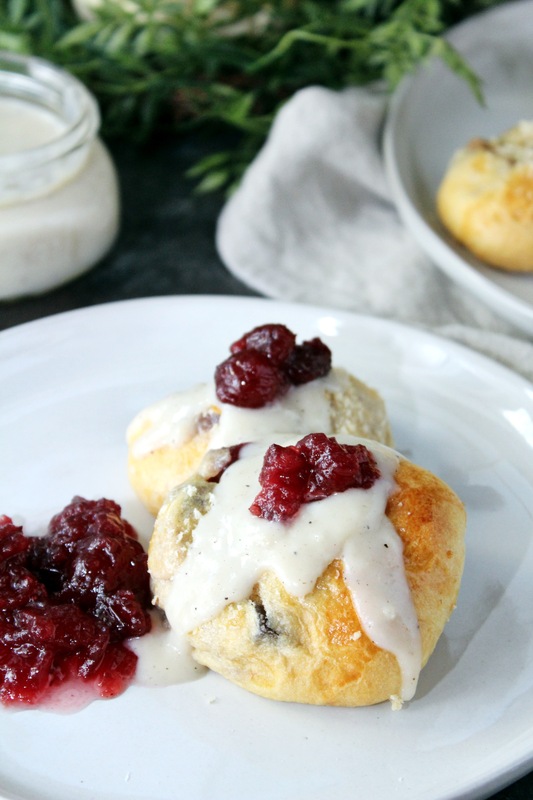 Serve with gravy and cranberry sauce.